Schaefer’s “Top Shelf” Plus KEGs are polyurethane (PU) coated and entail many benefits for beer and wine – as classical PLUS KEGs or slim line junior PLUS KEGs. 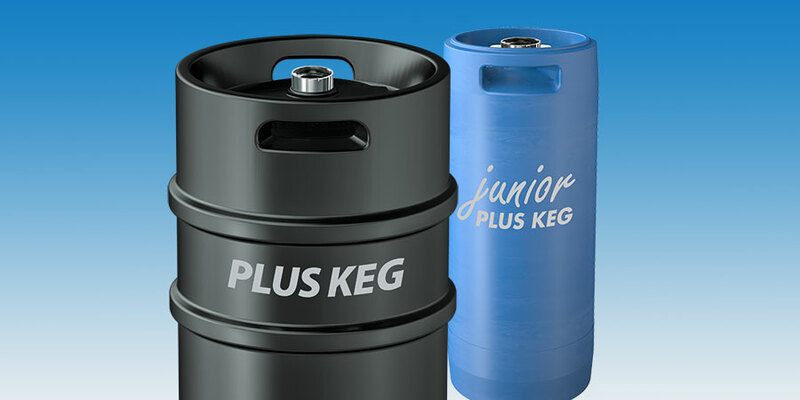 The high-quality PU coating makes the KEG extremely robust and protects the valuable contents from external influences. All current types of necks and fittings, including the optional Bavarian bung, guarantee the perfect dispensing experience.